Hello! How are you? I hope you’ll fine and after a long time today’s I am going to share with you the Computer Science MCQs. I have also share hundreds of mcqs. 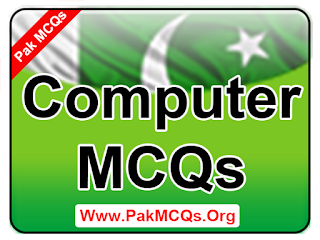 Computer MCQs is very important in test preparation. 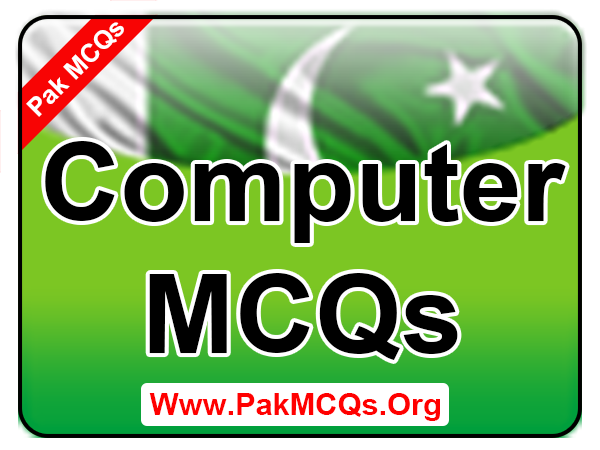 The computer operator, junior and senior clerk, computer lab assistant and other jobs computer is compulsory and the 20% mcqs given from computer mcqs. The follow all question are important for exams like Bcs and other degrees. So If you prepare well this section you can get high marks. If you have any questions just comment below! For regular updates like our Facebook Page. 221. What is a URL? A. The address of a page on the world wide web. 222. What is used in a computer to protect a networked server from damge by those who log in to it? 223. A cathode ray tube is found in what? 224. Which of the following is not an image file? 225. Which on is not an output device? 226. Which is the fastest type of computer memory? 227. What is the name of the professor who coined the name virus for self replicating programs? 228. The capacity of computer bus depends upon? 229. The interface between user and computer is? 230. What type of device is a computer mouse?